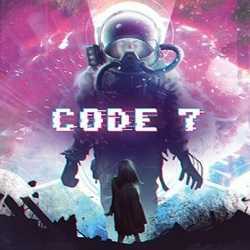 Code 7 A Story Driven Hacking Adventure is an Adventure game for PC published by Goodwolf Studio in 2017. A mysterious atmosphere! You play as a hacker in a desolated space station seeking to unravel the mystery surrounding himself. 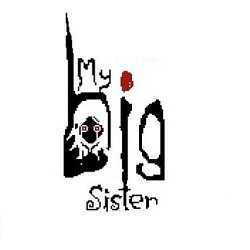 My Big Sister is an Adventure game for PC published by GrabTheGames in 2018. A game where humor is alive even in a tense mysterious atmosphere! The game progresses in chapters which are filled with secrets and easter eggs! Unlock multiple endings by following clues and your gut!